Exterior: What should I do with my Madras? 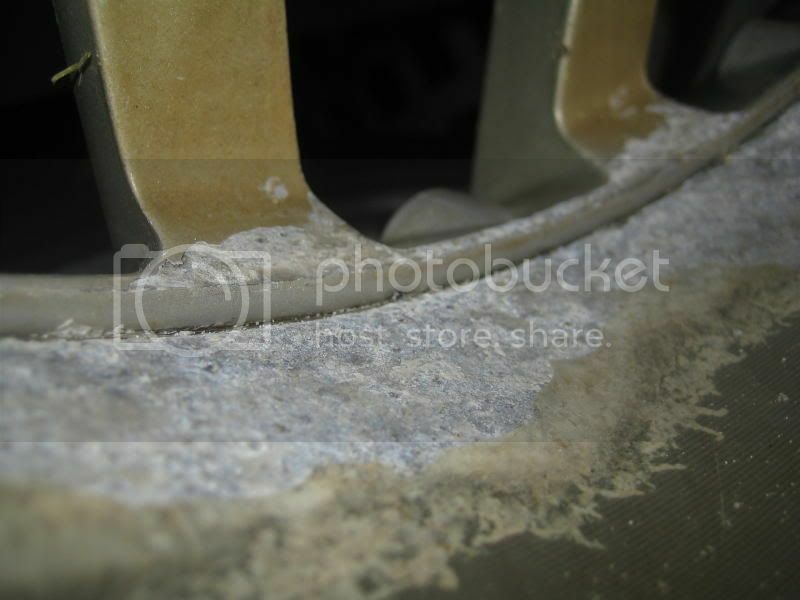 Forum Discription: Discussions about exterior parts of the W8. Topic: What should I do with my Madras? Subject: What should I do with my Madras? Rather have the madras that those. All the way!!!! The Madras barrels are machine-finished - there is only clearcoat on top of the bare metal, no primer. The clearcoat simply doesn't bond that well, so it is easily compromised - especially being 2-piece, and as such having multiple bolt holes punched through the clearcoat envelope and letting in contaminants. Exaggerate that over the course of a few years, especially in daily winter use, and the damage is done. 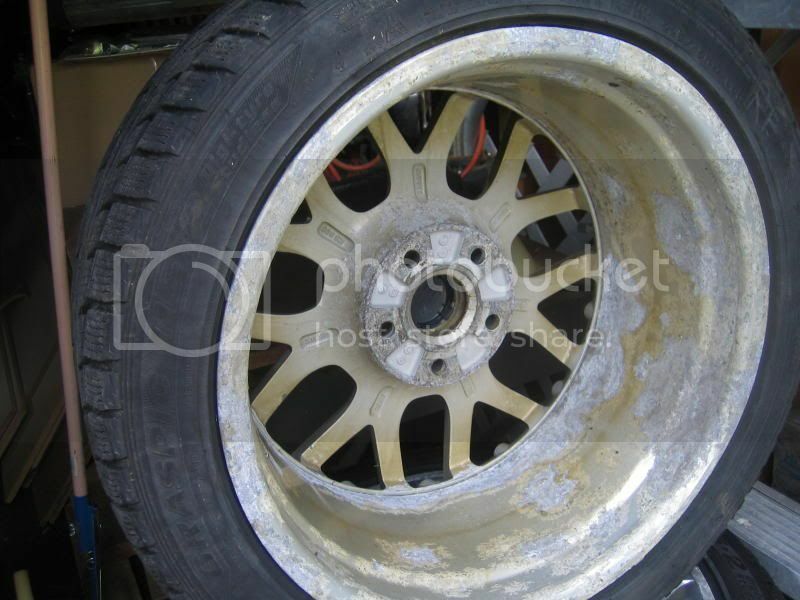 It's the same issue suffered by owners of BBS Wolfsburg RXII rims. Waaaay back when I first brought it to the dealers attn (~3 years ago), they offered to cover half the cost of refinishing. They said that normally that is something that would be covered under a 1-year warranty, and I was already into my CPO extended warranty. I didn't go for it at the time, because I knew the problem would come back... but in hindsight... I shoulda taken the deal. I'm anxious to get mine back... very nervous about how they'll look... if I don't like it, I may just sell 'em anyway. 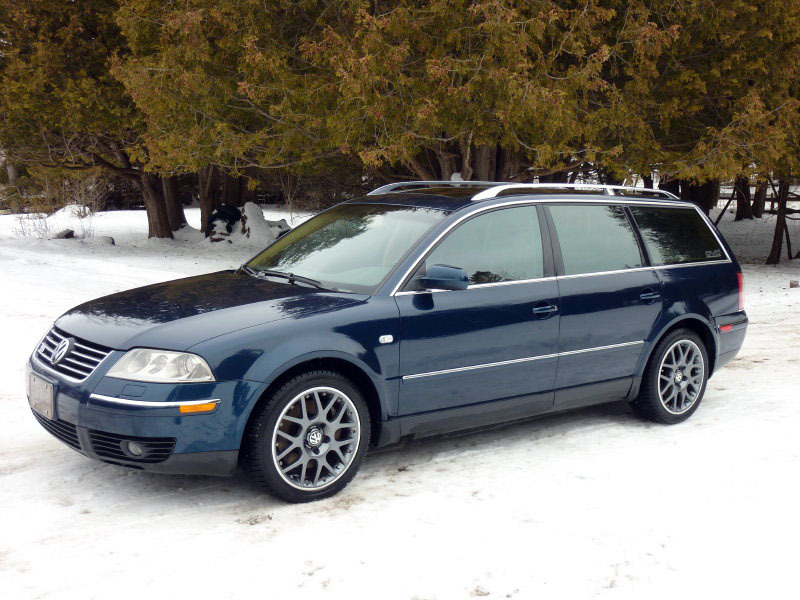 Picked up 4 Nokian Hakka Rs last week as well - so I need some hoops ASAP! And CRAP! This just reminded me that I'm out of warranty as of last week!!!!! I'd intended to go back for a couple of things (nothing major)... but got a wee bit sidetracked (3 week old baby at home!!). Picked them up on Friday, and they look really great! They cleaned up super nice, considering the state they were in. I'm looking forward to getting them on the car. Unfortunate that these are "demoted" to winter duty, but at least she'll look good in all seasons (note: not All Seasons!). Only "casualty" is one broken rim bolt, and the shop doesn't have and could track down any. I'm not surpised it snapped, given the level of corrosion, but definitely miffed that a wheel repair shop doesn't have a box of these common (to multi-piece BBS rim) bolts lying around. I'll have to see if I can find one on my own. I am so jealous. My wheels look like sh*t. And they keep throwing balancing weights. Excellent photography. Are you using a 300mm lens? They look excellent - my Atlantas could use some TLC, but then again they are Atlantas, and I'd rather replace them with something in at least a 17". Tires are Yoko AS430s, and they still have plenty of tread. Thanks; I wasn't sure how they'd look, but I'm glad I went with the gunmetal instead of just black. Candy white with a red lip? Do it! 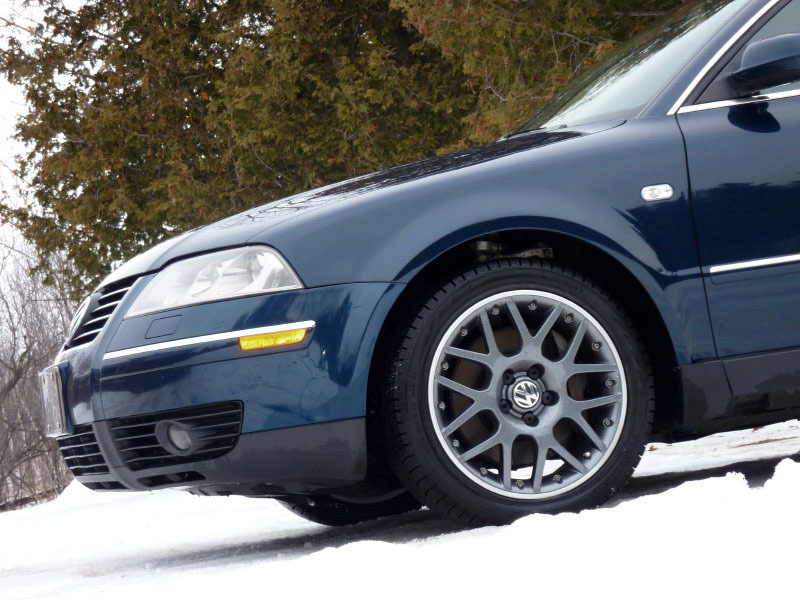 That was my thought for painting the winter steelies for my Jetta - cream with a red pinstripe. Thanks... sunny morning, which was nice, but made it a bit difficult to show the difference between the centre gunmetal spider and the silver barrels... Nikon D70s with a crappy Tamron lens which I *hate*. I can't get a good handle on WB with this lens/camera. http://regex.info/exif.cgi?url=http%3A%2F%2Fwww.fitzski.com%2Fpassat%2Fimages%2F20091121-madras.refinished-11.JPG - Full EXIF data here . It's all about the prep; first few shots didn't have the rims "lined" up the same, and they looked terrible. After I set them up with the same rotation - much better! I was in the same pos'n, re: refinish, sell, tires still good - hence this thread. In the end, I just didn't want to get rid of the unique-to-the-W8 rims, and was excited about trying something a bit different. Hardly a daring and bold move to go with the colours I did, but I like it, and think it will look sharp on the car. 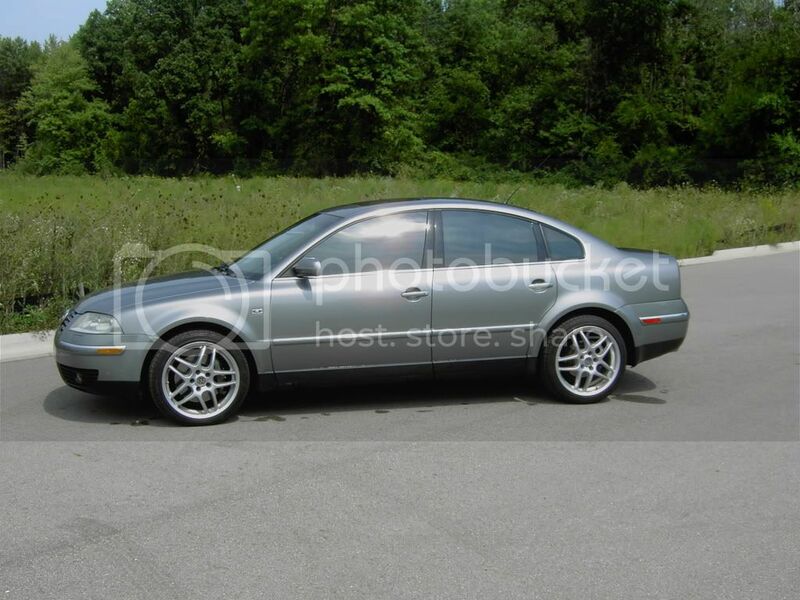 Is the whole wheel done in Brakedus..err...the gun metal color? Or just the face of teh rim? And are you lower valances smoothed and painted black? I just noticed that as well...nice touch. To me it looks more like a gunmetal color than black, but that might just be a reflection/glare from the snow on the ground. Looks great either way! Thanks for the positive feedback! Subtle for sure, but a nice little highlight. I'm happy with them. The centre spiders are gunmetal all over, and the barrels (and lips) are bright silver. Lower valances aren't touched... I think you are just seeing a wet pattern from having just washed the car, and it makes it look like it might be a glossy reflection. Pics aren't great... very overcast day, but it was the only chance I'd had to wash the car, and it didn't stay that way very long (living on a dirt, gravel road).